✅ Trip Verified | This airline is a real vacation bummer. From the moment I arrived in LAX to check in. The customer agent would not check me in for both my flights and refused to check my bag through to my final destination. I had a 50 minute connection time from one Iberia flight to another in Madrid. They wanted me to pick up my bag in Madrid and recheck in for my connecting flight on Iberia to Tangier! However, after I paid $105 to check the bag , which should have been a free bag, it was checked through to Tangier and I got a connecting boarding pass. However, my bag made it to Madrid and not to Tangier. It was extortion basically. The plane was horrible as was the service and the food. On the way back I had the same problem, except this time when my bag got left in Madrid they delivered it to me the next day, but the bag was damaged beyond repair. When I tried to contact the airline via, web, email and phone, I kept getting error or disconnect messages. Basically there is no customer service. Don't let them ruin your vacation, fly another airline. ✅ Trip Verified | Madrid to Quito. Contacted Iberia offices in London in Feb requesting Vegan meal onboard. I was reassured on the phone that my order is recorded. On the flight I received no vegan food and once had to eat a vegetarian meal. Remained hungry throughout the flight. No help from crew. Very abrupt and impolite attitude. Seat was extremely uncomfortable. You couldn't hear the sound through the headphones provided onboard. Extremely bad service. ✅ Trip Verified | London to Madrid was nothing short of shambolic from boarding, running an hour and a half late, running out of food and hot water! And then when we landed we ran flat out to the gate of our connecting flight to Porto to find a guy behind us was allowed through and onto the flight but we weren't - no explanation, rude attendant told us we had been out on another flight. We asked which flight she said we had to go to customer service, we asked where that was, she waved her arm but wouldn't give us directions. The customer service desk woman was also rude - no apology and totally rude when I asked would our bags follow us - I'm still not convinced! And the final insult - a voucher for free dinner at McDonalds. "slightly higher than low cost"
✅ Trip Verified | Madrid to Milan. Iberia's short-haul flights are different from long-haul or intercontinental flights. In these Iberia offers a service just slightly higher than that offered by the low cost: no IFE, food on purchase seats with a decidedly insufficient pitch. ✅ Trip Verified | Flew Iberia from Sao Paulo to Madrid on my way back to London. The seats were great when compared to the BA Club World but service and food was terrible. The FA were in such a mood that it looked as if they were doing me a favor and the food, I chose the chicken but mine was undercooked and full of nerves. Could not eat it. In summary - seats pretty good and the rest rubbish. ✅ Trip Verified | Buenos Aires to Madrid. Horrible check in service. Baggage not sold with tickets online. Poor Web interface. Call center in Buenos Aires ask for voice recognition then cut line off. Poor boarding experience. Unruly not organised. On board sat next to a lady crew member. Friends (ie steward) gave two bottles of wine on board to be put in her bag to take out. Utterly unprofessional. ✅ Trip Verified | Madrid to Miami. Worst customer service. The seat is so tight. I do not recommend this flight, pay extra little money and enjoy the other flight. 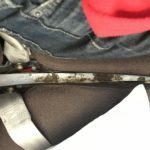 "a very poor Premium product"
Not Verified | Bogota to Madrid. 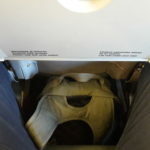 When flying long-haul these days I prefer to pay a bit more for Premium Economy in order to have extra space and a slightly better level of service. With Iberia I feel that it is not worth the additional expense and is a very poor Premium product. Whilst the seats were comfortable and the IFE good, the service was pretty sub standard. There was no pre-dinner drinks service, with beer, wine and soft drinks being handed out with the meal. Spirits were not available but there was an announcement saying these could be purchased later (No one came round to offer so assume you would go to a galley to get them). 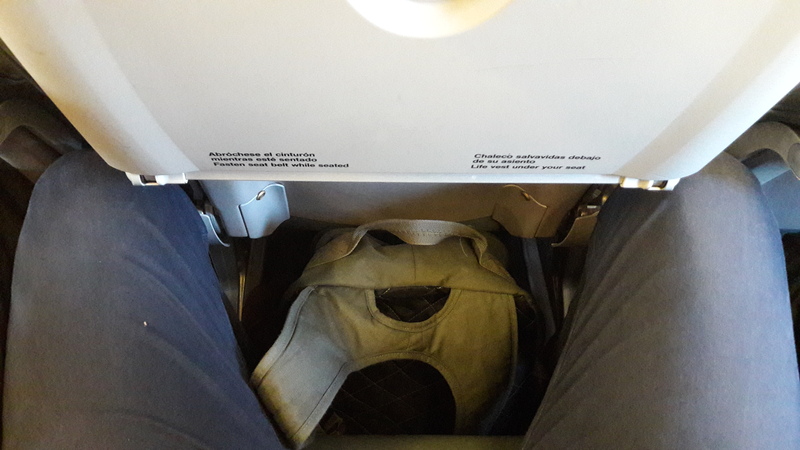 The meal was a choice between chicken and pasta - when I asked what was in the pasta the cabin crew member serving me had no idea and said I could open it and check and hand it back if I wanted the chicken instead. It wasn't bad but you really would think in 2019 that crew know what they are serving given all the issues around allergies. There was no proactive offering of a second drink and I had to ask for one, though bizarrely they did offer more bread rolls - when everyone had already finished their meal! The crew then disappeared after clearing dinner and made only cursory passenger checks through the night. 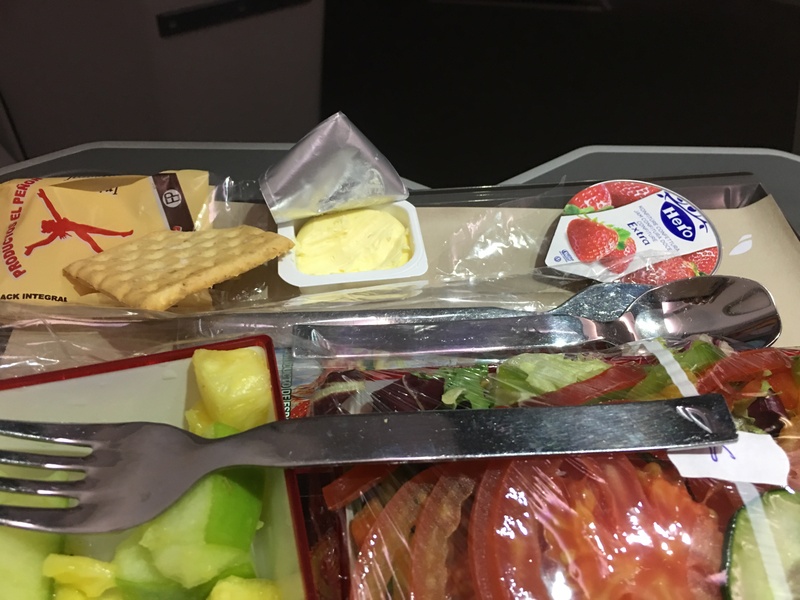 Breakfast was served about at an hour before landing in MAD- the main element was a warm cheese and tomato roll that was stuck to the box it was warmed up in, and took a while to loosen. 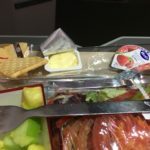 The late serving of breakfast meant there was a mad rush to get it cleared and the cabin ready for landing- this wasn't achieved and we touched down with seats not upright, window shades closed and video screens not stowed away. 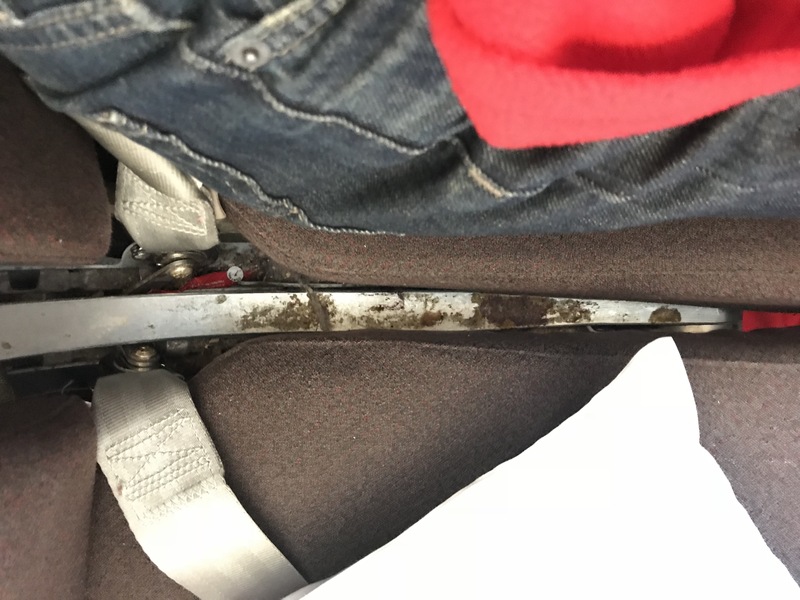 Overall a poor experience and if you are going to offer Premium Economy at least invest in the product - British Airways have done this quite successfully so it is a mystery that their sister company hasn't. "over charged for golf clubs"
✅ Trip Verified | Birmingham to Madrid. I was over charged for bringing golf clubs. It clearly states £40 on the website. I was charged £50 even though I showed the webpage to the guy on the desk. When I phoned customer service and when a went to customer service desk at Madrid they both agreed I was over charged. After filling out a complaint form the emailed me back saying it was the correct charge on a no reply email address.